A bear market can be your worst enemy or your best friend. There are three approaches that you can employ to potentially capture enormous profit in this down market. Which strategies you should take is strongly dependent on your own financial situation and temperament. Most investors are highly enthusiastic when their stocks appreciate: nearly all investors can relate to that “warm feeling” when their portfolio lit up green during a bull market. Nevertheless, one has to conquer the bears in the middle a downturn in order to capture the profits of the subsequent bull market. In the thick of the recent downturn, the highly powerful human emotion that is fear exerts its detrimental effects. As investors do not easily forget the pain associated with blood spilling on Wall Street, fear usually induces investors to make impulsive decisions. That being said, we’d like to introduce the new Market Outlook series to help you navigate this time of uncertainty and high volatility. As shown in Figure 1, all major market indices - NASDAQ Biotechnology Index (NASDAQ:NBI), SPDR S&P Biotech (NYSE:XBI), and Dow Jones Industrial Average (NYSE:DJI) - are trading on a downtrend. Back in 2018, we forecasted that the bear market will grow stronger in 2019. Interestingly, the bears came out of the woodwork after a brief rally in January this year. Except for a few trend breakers, most of the bioscience equities gave up a significant percentage of their recent gains. In our view, it’s quite likely that an overall negative sentiment has recently seized the market. Amid the aforesaid pessimism, there are three strategies for investors to leverage. First, you sell all your shares now to repurchase later at a potentially lower valuation. Second, you continue to hold your stocks as part of the passive investment approach. Third, you concurrently keep your shares while purchasing additional stakes in your favorite equities. Whether you make big bucks on any one of the three approaches depend on your own temperament, situation, level of research, and a bit of luck. Yes, we said it, luck! Regardless of whether you admit it, there is an element of luck when it comes to investing. Thanks for reading! To get the latest articles, please hit the orange “Follow” button on top. Be sure to check out our private investment research community, Integrated BioSci Investing. Dr. Tran's analyses are the best in the biotech sphere, well worth the price of subscription. Very professional, extremely knowledgeable and very honest … I would highly recommend this service and his stock picks have been very profitable. Simply put, this is worth every penny. Just earlier today, one of the companies recommended by Dr. Tran got acquired for a nice 50% premium. 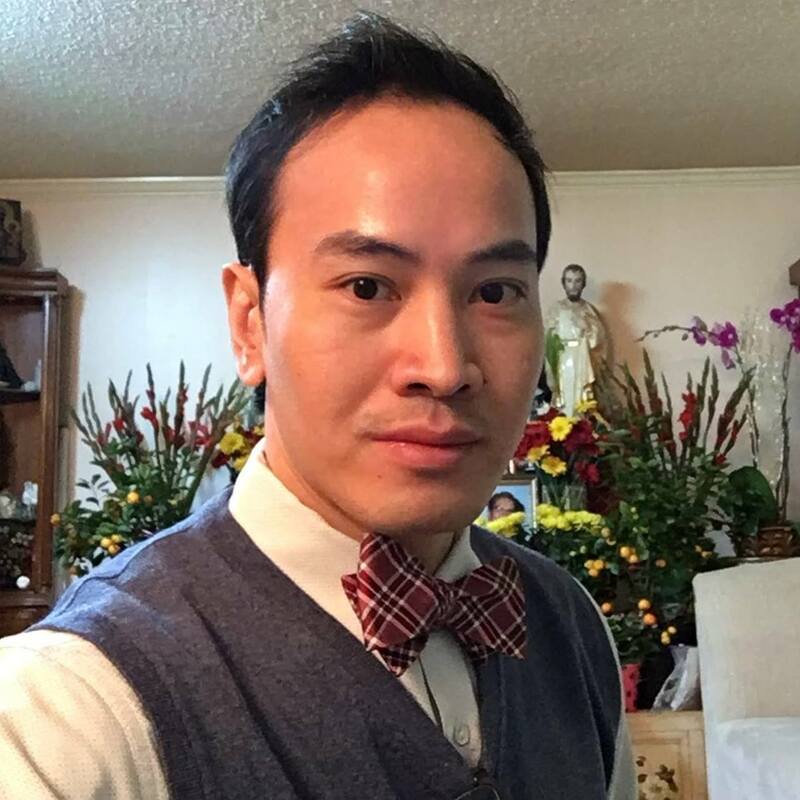 Disclaimer: As a medical doctor/market expert, Dr. Tran is not a registered investment advisor. Despite that we strive to provide the most accurate information, we neither guarantee the accuracy nor timeliness. Past performance does NOT guarantee future results. We reserve the right to make any investment decision for ourselves and our affiliates pertaining to any security without notification except where it is required by law. We are also NOT responsible for the action of our affiliates. The thesis that we presented may change anytime due to the changing nature of information itself. Investing in stocks and options can result in a loss of capital. The information presented should NOT be construed as recommendations to buy or sell any form of security. Our articles are best utilized as educational and informational materials to assist investors in your own due diligence process. That said, you are expected to perform your own due diligence and take responsibility for your action. You should also consult with your own financial advisor for specific guidance, as financial circumstance are individualized.